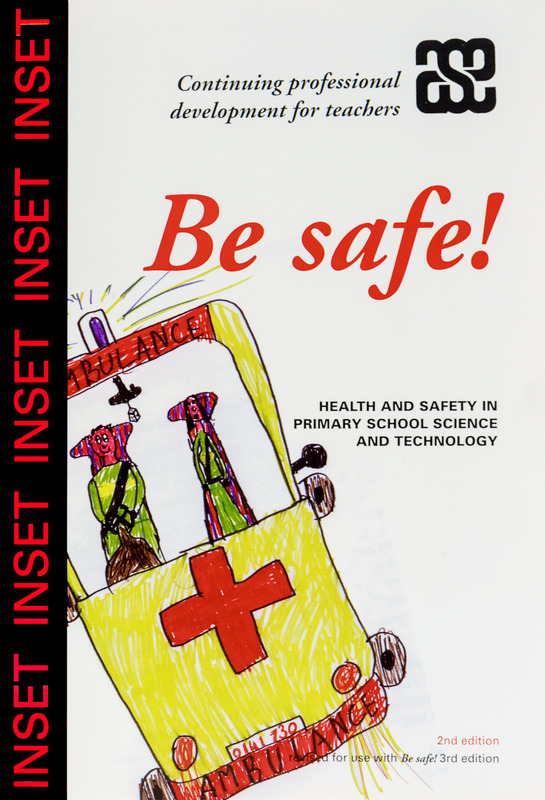 Ideal for professional development by science co-ordinators, head teachers and advisory staff to train primary teachers in the effective use of the book Be Safe! This INSET pack is written to be used in conjunction with the 3rd edition of Be Safe!, and now has an update sheet that allows it to be used in conjunctions with the more recent 4th edition as well. It contains five principle activities with alternative approaches within them, including risk assessment, organising for safety, and teaching children about health and safety. Can be used in professional development sessions with a primary school. The book has easy to use, fun activities and includes copymasters with suggested answers and discussion points.